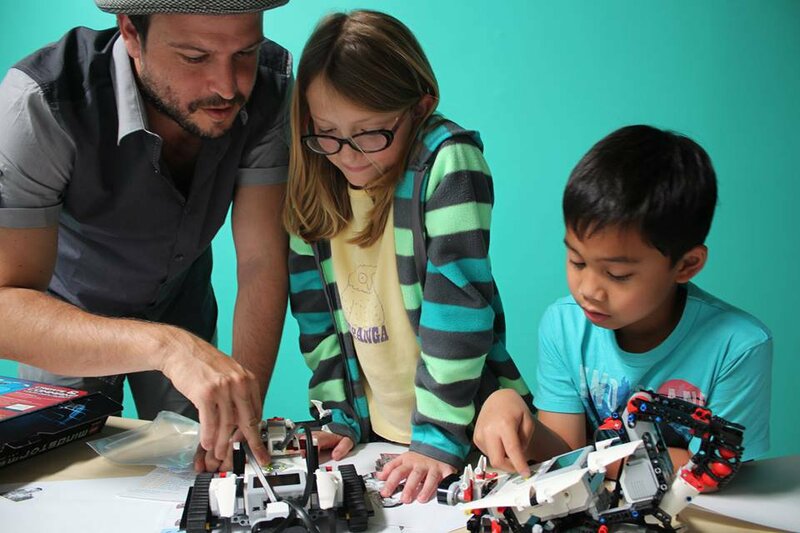 CodeREV Kids was founded by Evan Boorman, who has been teaching STEM for over 14 years. His experience ranges from teaching students who excel in STEM to those who struggle with it, to others with learning disabilities and challenges. Evan started CodeREV Kids to answer the most common question he heard when working with students: Why? Why should I learn math or science or engineering? When will I ever use this? CodeREV Kids answers this question by providing a curriculum that excites and ignites students while they explore STEM in a way they never knew existed before. 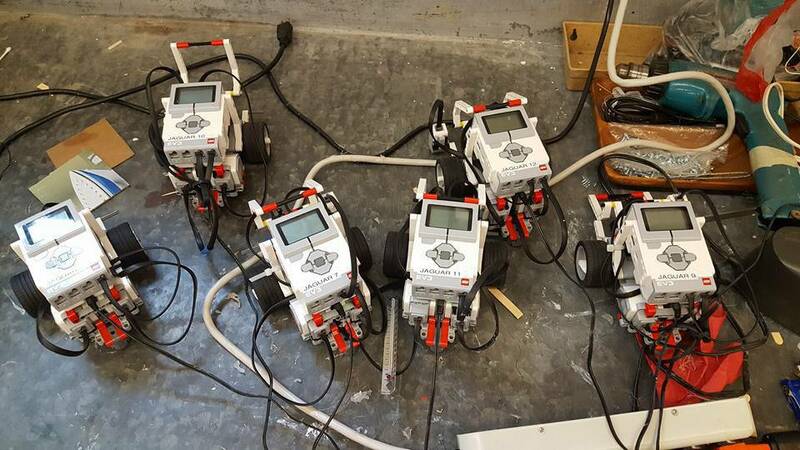 By learning coding, technology, and robotics, students experience how learning math and engineering can help them build fun, amazing, and useful things. 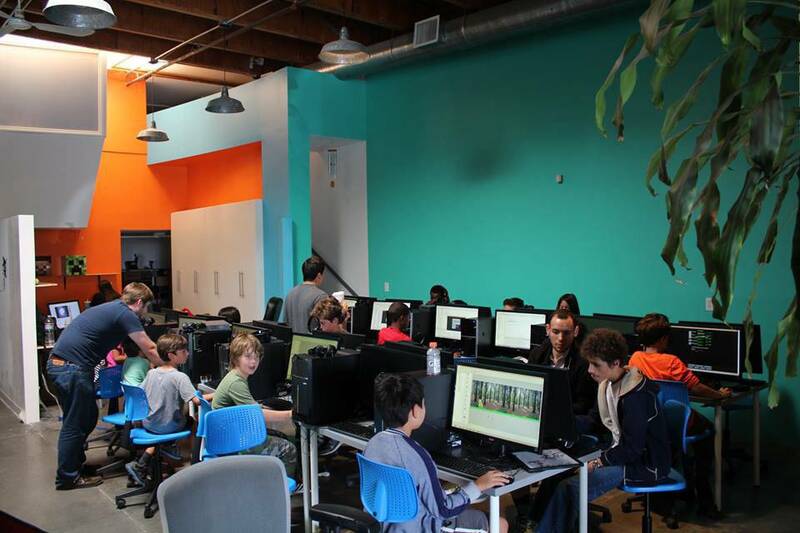 Everything students do at CodeREV Kids is project based, so students engage in the deepest forms of learning while they build their unique creations and explore their creativity. Please see our "Why Coding?" page to understand why it is important for your child or teen to begin to learn coding now for his or her future. CodeREV Kids was born out of a desire to fill a need in education, a need to provide a true, comprehensive technology education in a fun, stress-free environment. 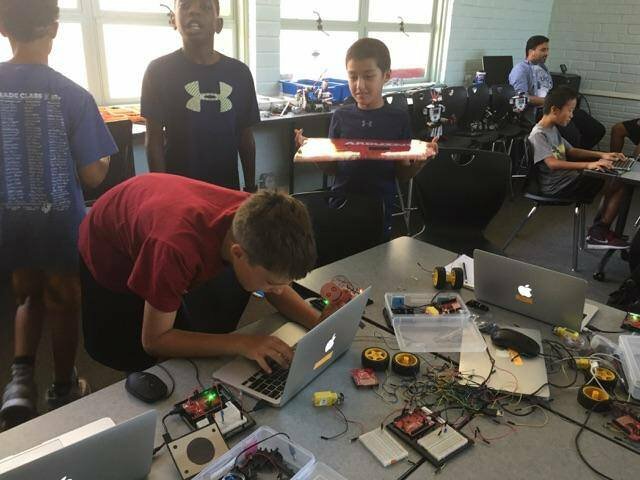 Our STEM focused courses and tech camps provide the basis for a much deeper education in technology than what students receive at their schools. 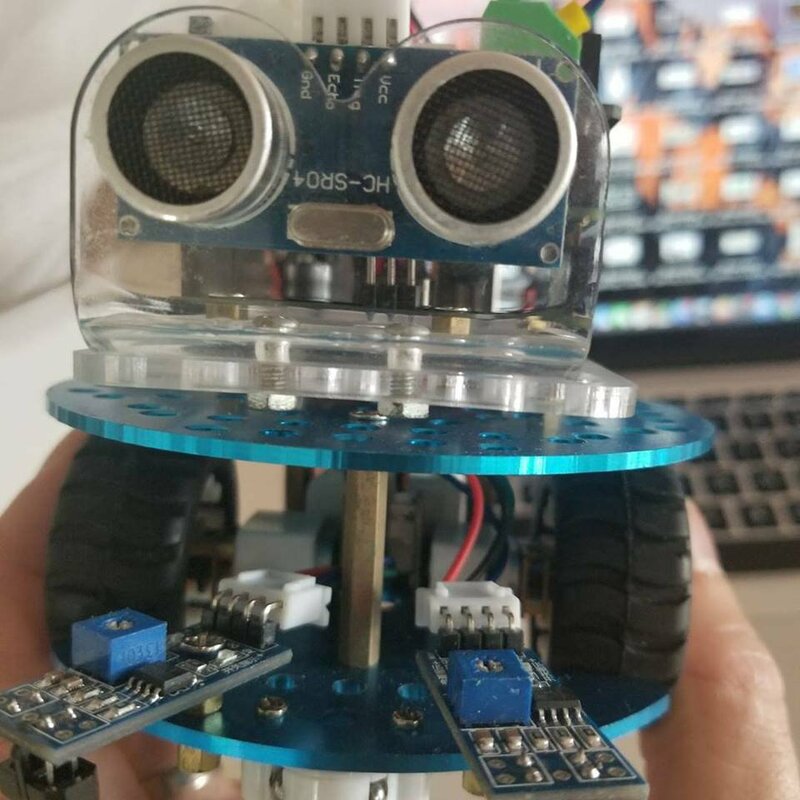 This is because our instructors are all both industry tested STEM and computer programming professionals, and because these instructors have gained a wealth of teaching experience to kids in STEM, Technology, and Coding in various formats. 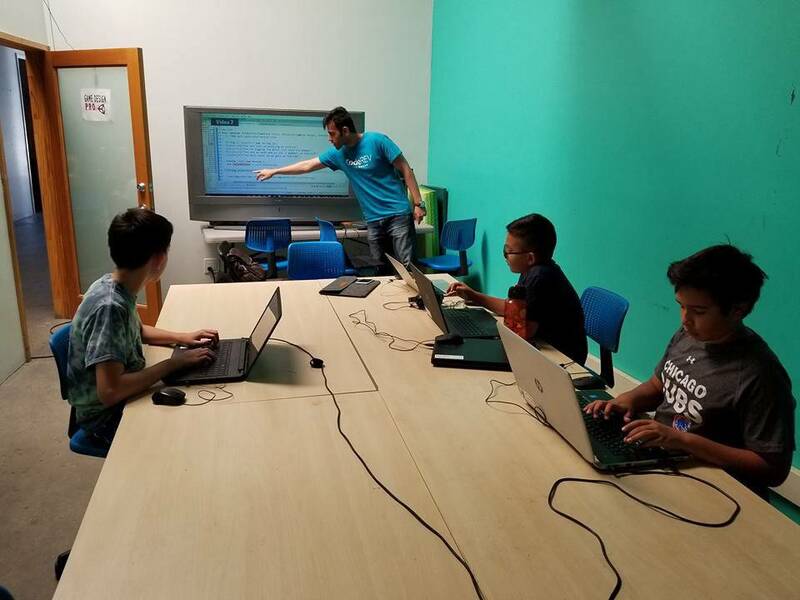 Our Tech/Coding classes and camps are all project-based, which means students are applying computational thinking to each coding skill they learn, and are using the highest level processing skills as identified by the Common Core for true comprehension of the material they are learning to use and apply. 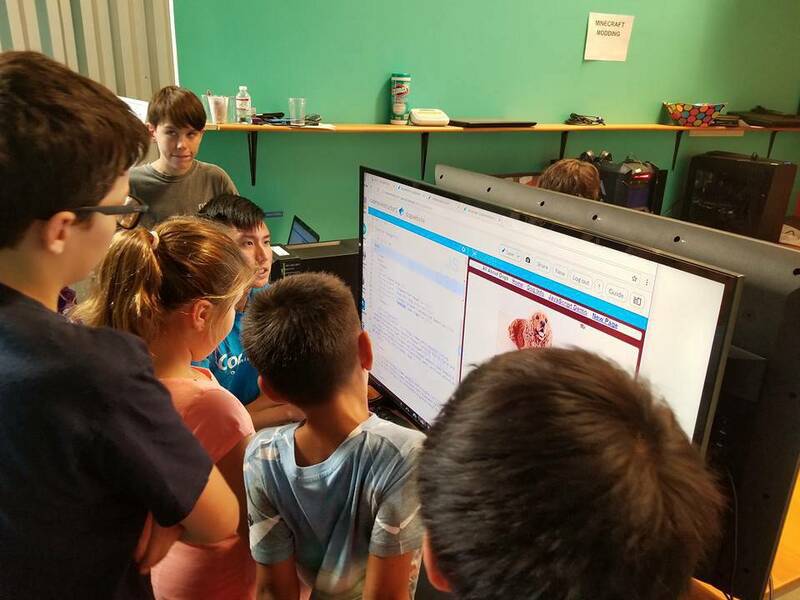 Further, CodeREV Kids is supported by education and technology experts out of the Harvard Graduate School of Education and the MIT Media Lab, so it is a perfect synthesis of education and STEM. This is evidenced through CodeREV's amazing STEM and TECH Coding Camps and After School Classes.